Chill Carrier – The website of the german electronica music project Chill Carrier. The website of the german electronica music project Chill Carrier. “Breathe” is out now on Bandcamp, have a good time. Find all the latest teasing under the project’s Instagram profile. You would like to license some of my music or think about a cooperation/on-demand-audio for your project? Great! Check out Chill Carrier on Jamendo. You can also always write me a message. 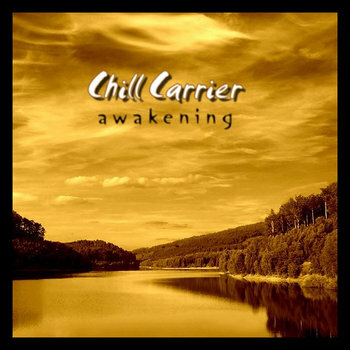 Chill Carrier is the german Chillout, Lounge and Electronica project by Sebastian Kretzschmar, founded back in 2003. 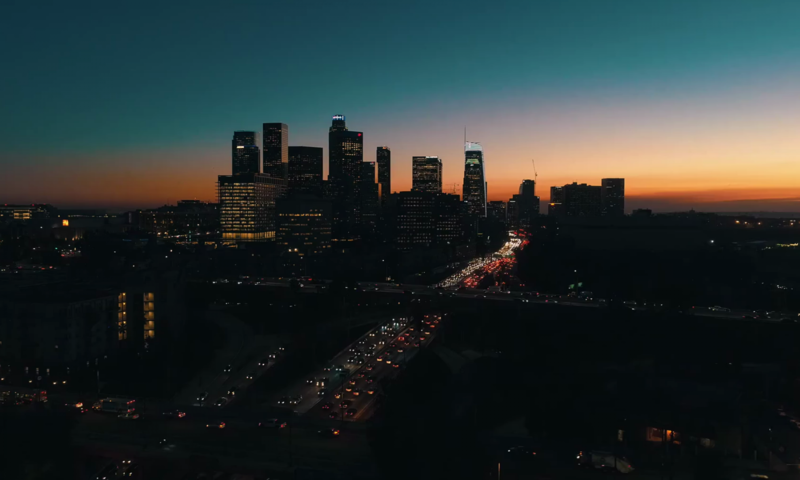 All royalty free music is released under a Creative Commons license. High quality versions are available for purchase or uncomplicated licensing, just get in touch, thanks.